Self-care simply means taking care of yourself. Holistic self-care activities are those things that you do to take care of your entire being - mind, body, and spirit. 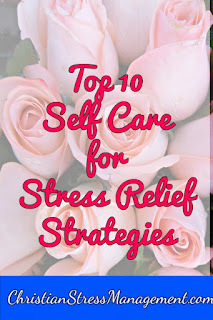 Therefore engage in some of the following holistic self-care activities as a means of loving yourself so that you can also love your neighbors well. 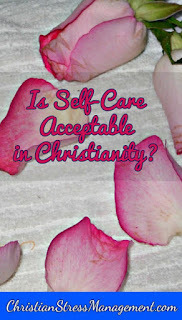 Is self care acceptable in Christianity? 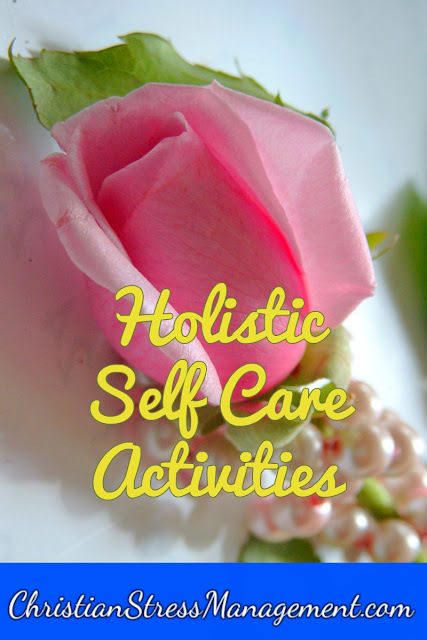 This blog post on Holistic Self-Care Activities is an excerpt from the book Holiday Activities for Christian Singles.